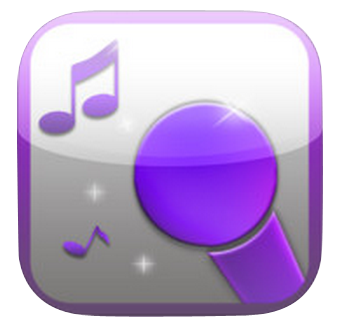 Feature practice singing sentence by sentence. 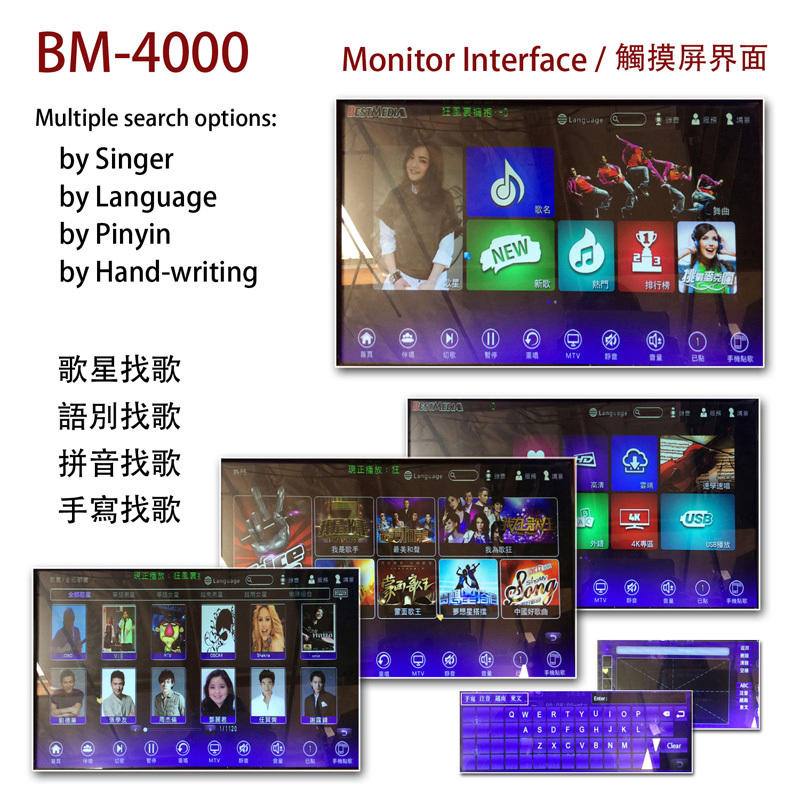 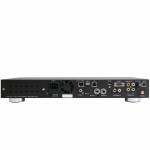 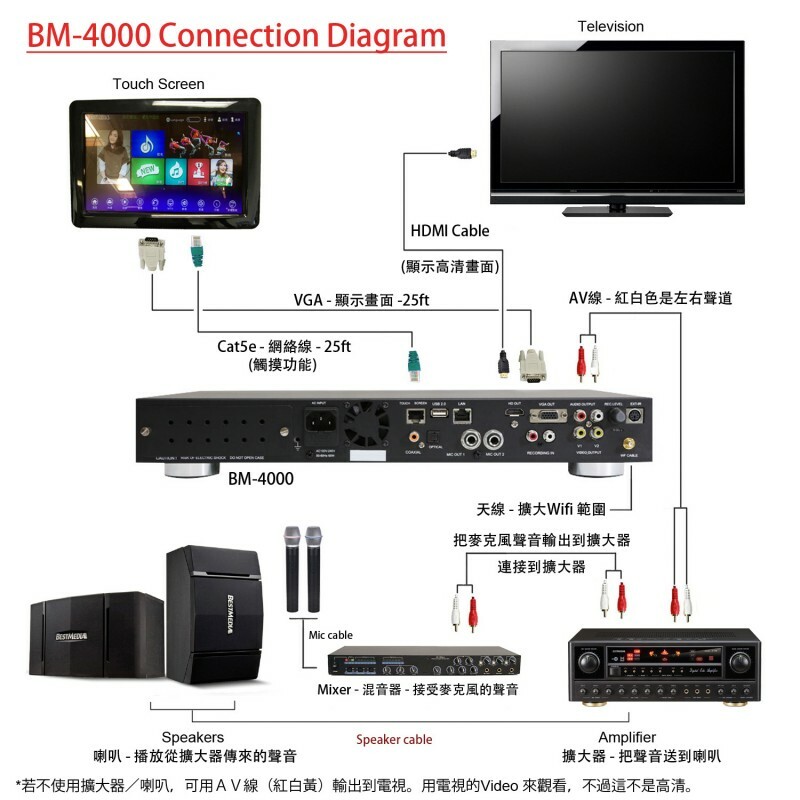 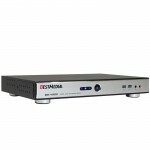 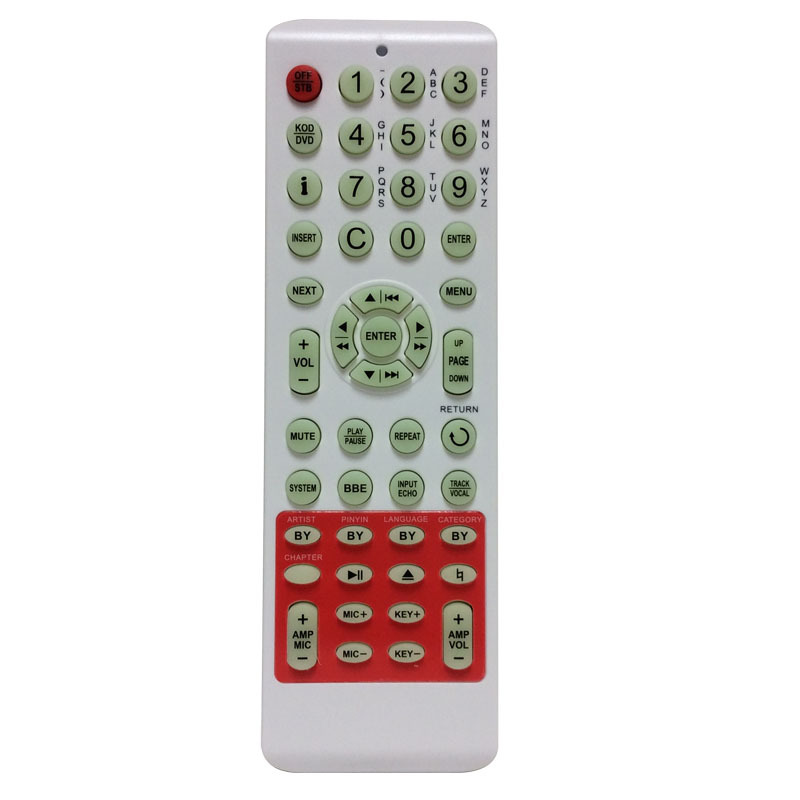 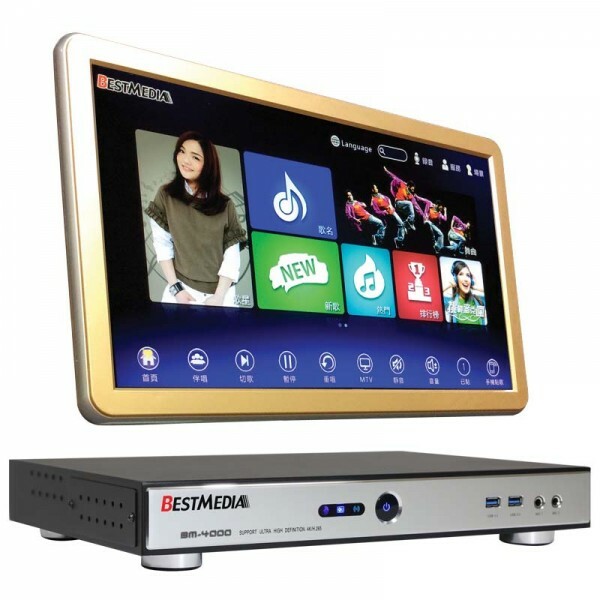 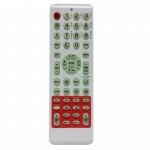 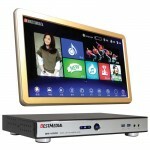 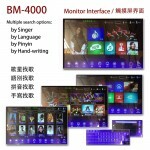 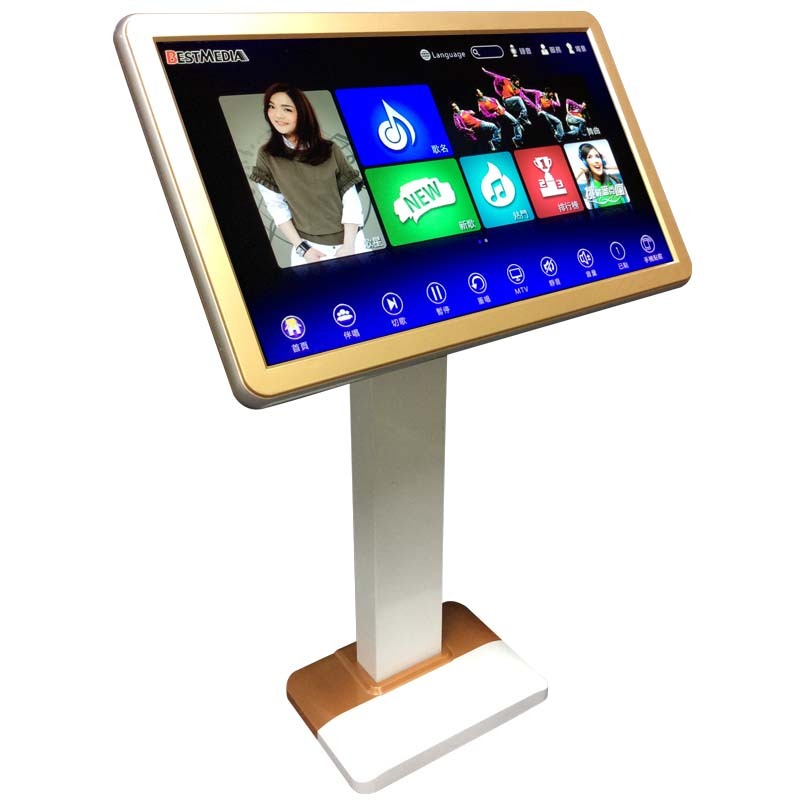 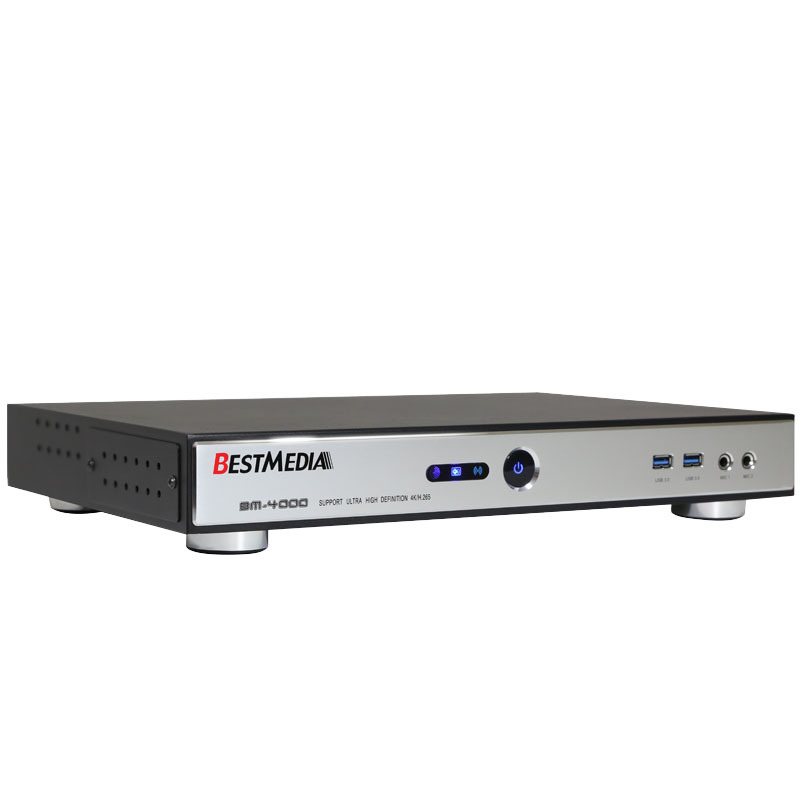 Best Media Touch Screen is a must add-in for your BM-4000 karaoke system. 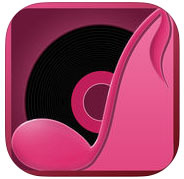 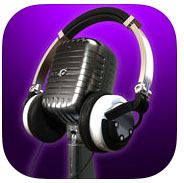 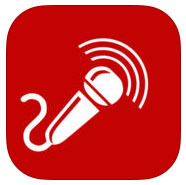 Its stylized and simple interface can quickly help you access to your favorite artists, songs, and song categories.